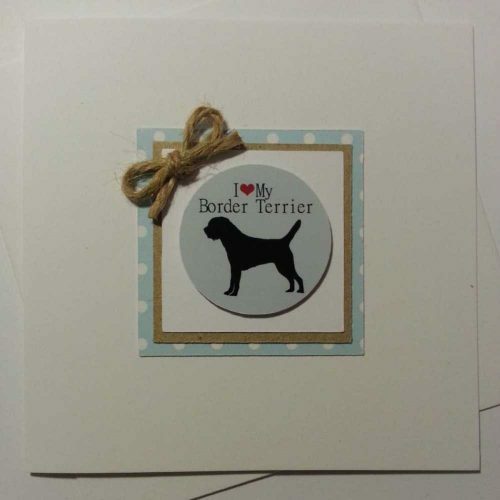 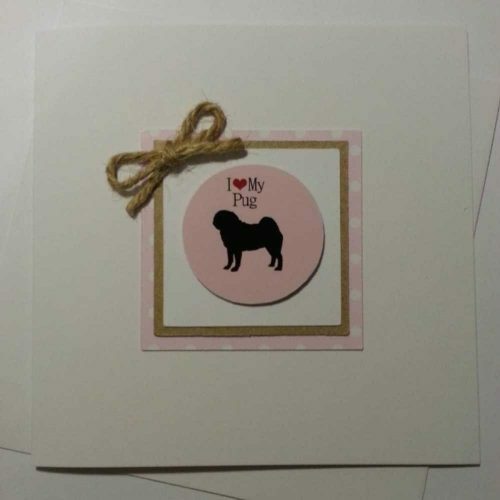 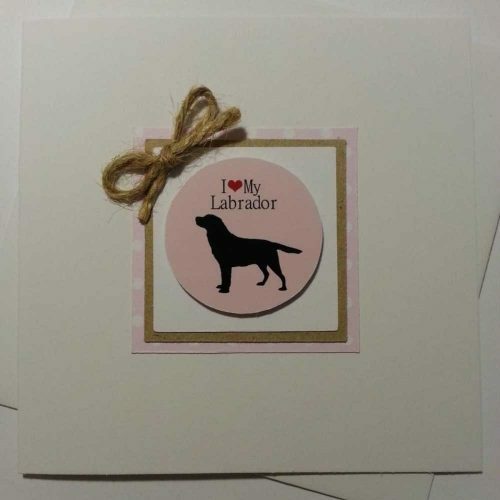 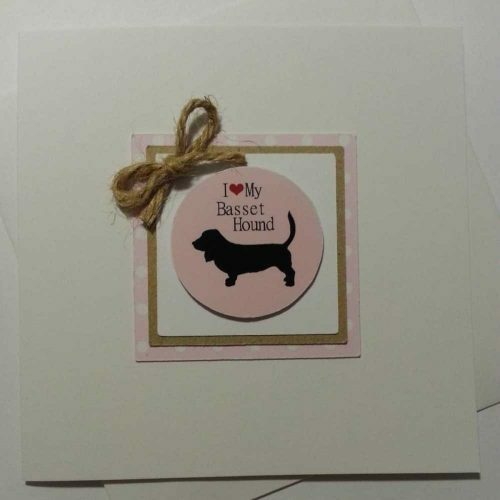 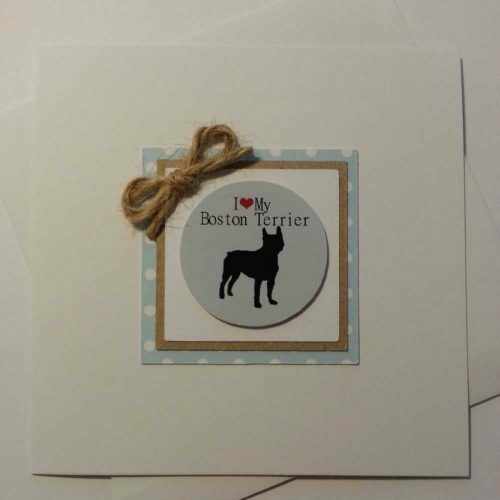 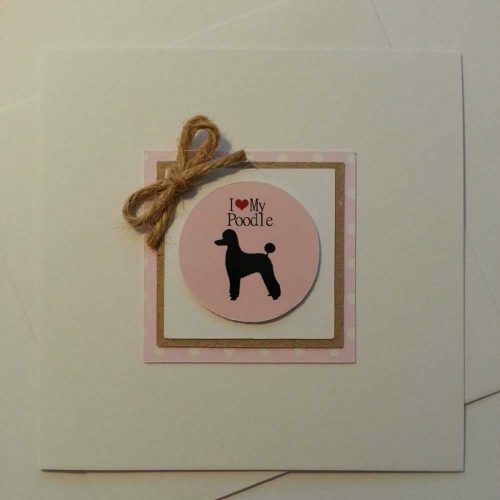 Our birthday cards with dogs on are the perfect gift for dog lovers from Maisies Pet Boutique. 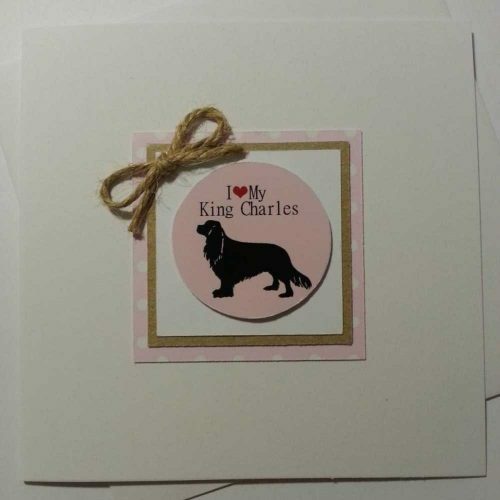 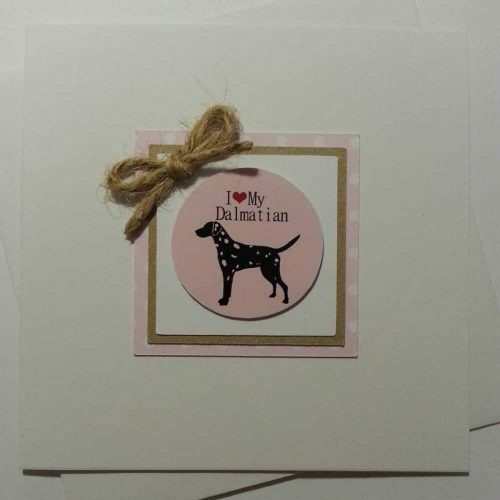 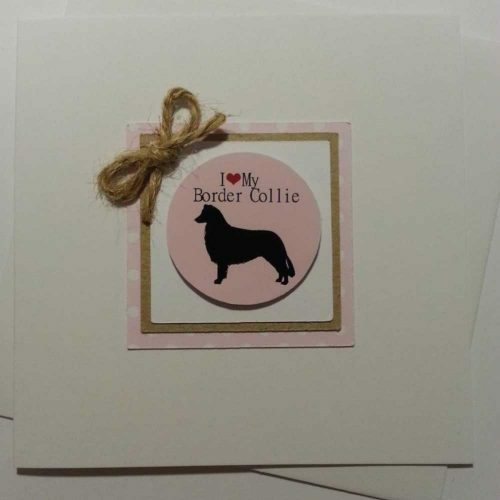 We have a wide selection of birthday cards with all sorts of dog breeds including border collie, cocker spaniel and doberman, both in pink and blue. 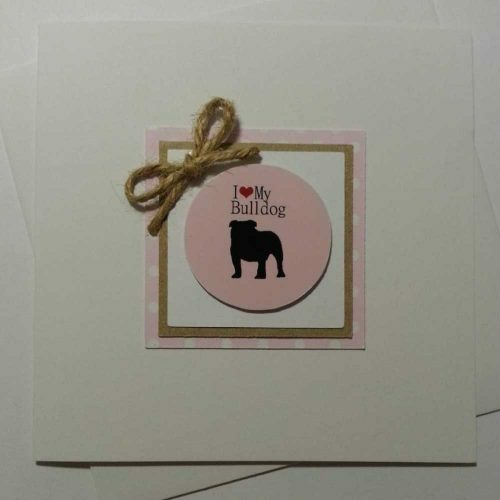 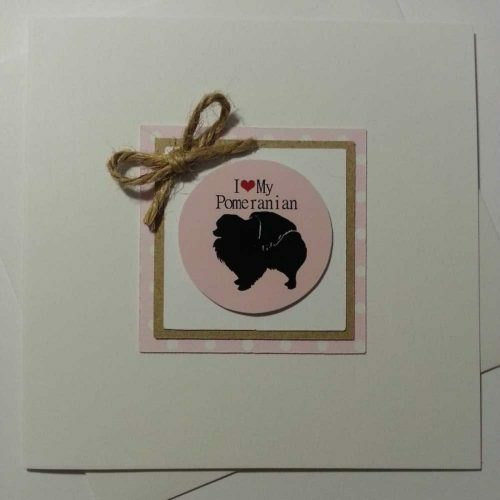 Our handcrafted birthday card range are cute, fun and unique. 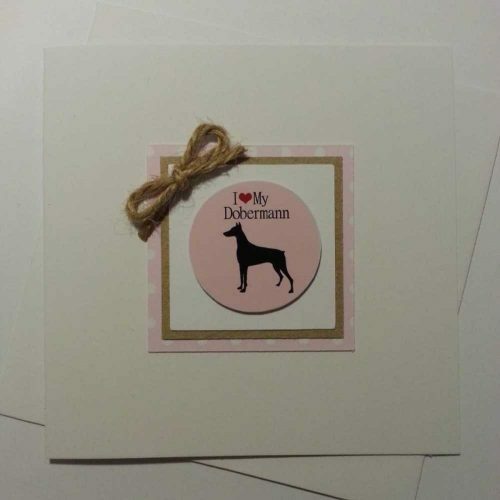 If you are looking for that special birthday card with dogs on to give to a dog lover then these are perfect.